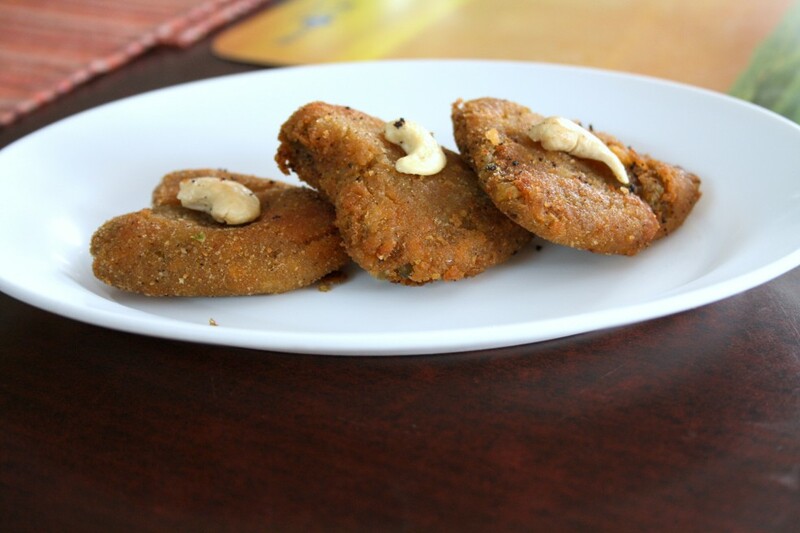 Vegetable Cutlet are those tempting deep fried delights, if you ever place an order in Vegetarian restaurants like Hotel Saravana Bhavan or Sangeetha in Madras. 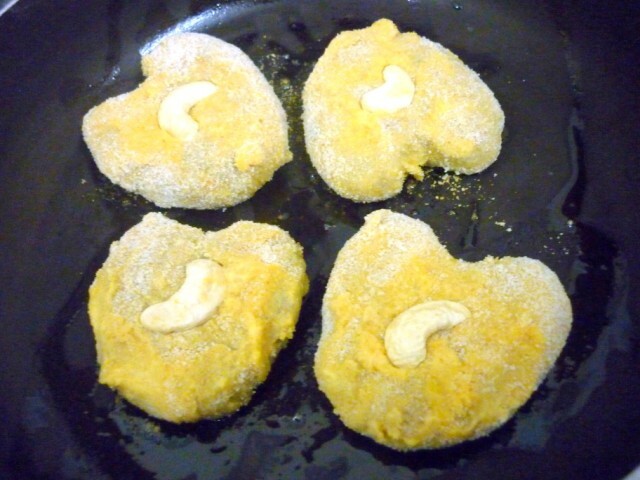 In any home catering, it is bound to have those heart shaped Vegetable Cutlets, with a fried cashew crowning it. You can never stop with one, of course after that you can’t eat anything else as it will end up being very filling too. Deep fried cutlets are not something that’s usually made at home. We mostly make patties, shallow fried or pan fried. If you ask me what’s the difference between a Cutlet and patty, well I have my own definition that says, patties are something that you just gather, pat it down well and simply shallow fry or mostly pan fried. It should not mostly have anything that binds or holds it together to be classified or eligible to be deep fried. If you attempt to deep fry those patties, you will end up having all your hard work, disseminating into the hot oil. 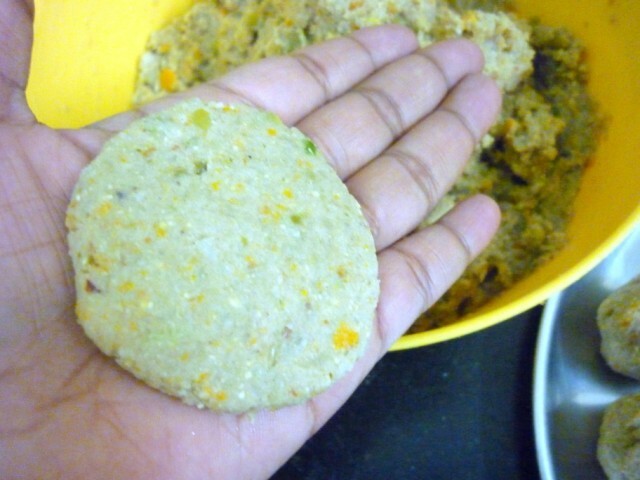 Whereas cutlet on the other hand, will and should hold its shape, no matter how you cook it. On basis of this explanation, let you share with you the recipe that was a delight to everybody who ate this. These cutlets were made because Konda wanted them for her Fete at school. This time as a change, few kids were selected and were asked to bring some food from home. And the kids will have to sell the food, the money collected will be donated. 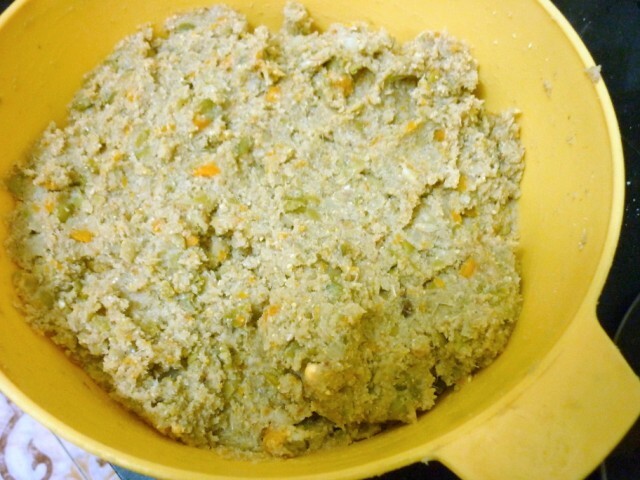 The chosen dish was cutlet and I think Konda declared to her teacher that her Mom can cook good stuff. Trust me, these were her own words and to top it, back home, she was so worried and wanted for sure to know if I could actually make cutlets. Discussing on this almost couple of weeks passed and I felt like a student giving an exam and kept on asking her when I should actually make it. Finally I got to hear when I should actually make. I planned to make it the previous night and then fry them in the morning she was to take them. Since she wanted about 10+, I decided I could as well make more and send it and also freeze. I was hoping to create two extra notes on this recipe. I adapted the recipe from my recipe file, which has been with me for a while. I was glad that I could finally attempt it. The procedure is long and especially if you are making large number you really got to work on it. But I enjoyed every bit of making this, especially hearing the verdict in the end. I started with the prepping in the previous night after dinner. It was well passed midnight when I finally got the dough ready. 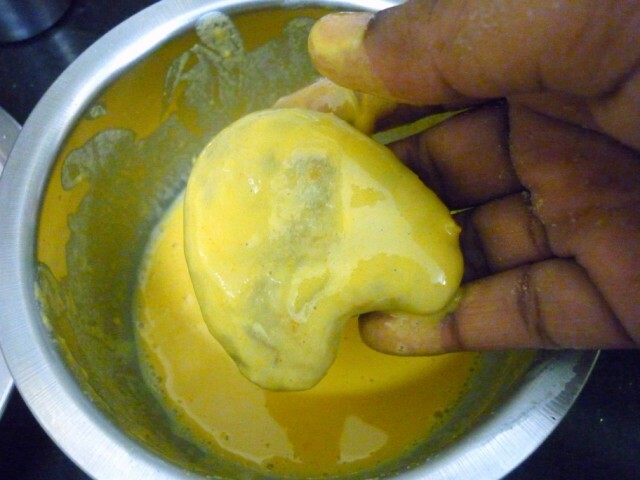 I refrigerated the mix for it to be fried the next day. I was hoping to get the cutlets made and freeze them. So frying them in the morning would be easy. But I didn’t get time to shape them, so refrigerated as such. This was also a good way because you can shape them just when you are going to fry. The next day morning I was up early to make sure I could fry the batch Konda needs to carry. I made half of them in heart shaped, rest in circles. Konda wanted to taste before taking them and she was elated with the taste. I packed about 20 for her in disposable packs. She said she would save some for her snacks as her teacher may not want all of them to be sold. 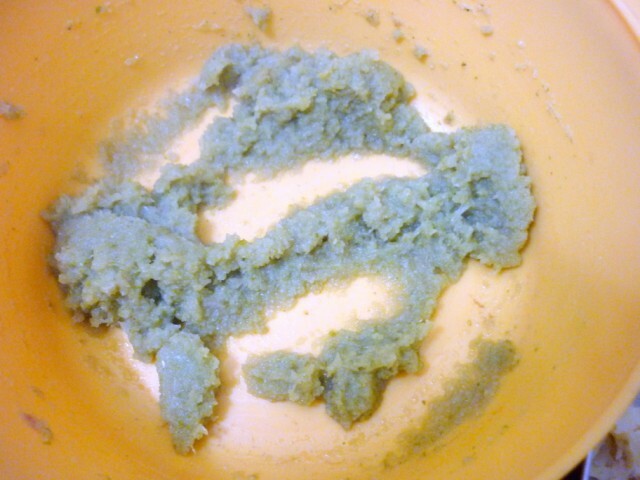 After she left, I shaped and froze the rest of the cutlet dough, to be used later. That’s another post for you to read! I fried some for rest of the family and packed some for parents. The best verdict would be getting excellent marks from Dad, he loved it. And Amma said it has come out really good. When Konda came back, I was eager to know what her teacher said. She wasn’t forthcoming with the news, so I thought she didn’t like it. She told me that she didn’t get to have them for her snacks as the teacher wanted all of them to be on the showcase. I was able to weed out the information from her and she said though there were couple of non veg cutlets, her teacher liked ours the best and that was the reason why the entire box was used up. So that being the reason she wanted some for her to be made right then. I was only too happy to do that. End of the story, whatever I had meant to freeze for a week or so, got over the same day. Everybody decided that they wanted cutlets for their dinner and skip whatever else I had made for dinner. Moral of the story, never make these cutlets, especially deep fry them, these are very addictive. Else at least make sure you don’t slog over making dinner, just serve these for dinner if you wish! 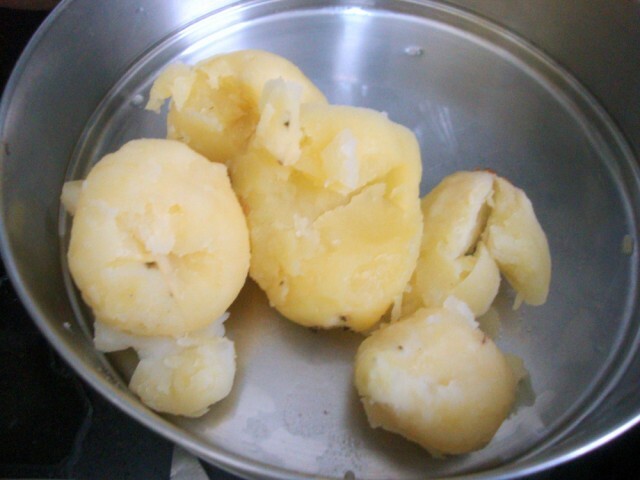 Peel the outer skin and allow to cool. 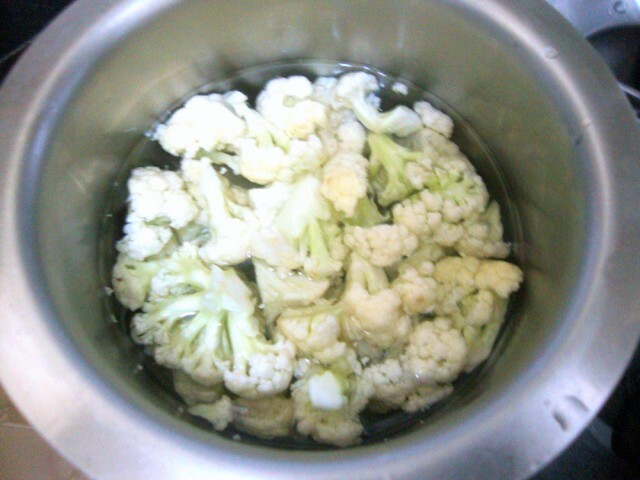 Wash and soak cauliflower florets in salted hot water for 5 mins. 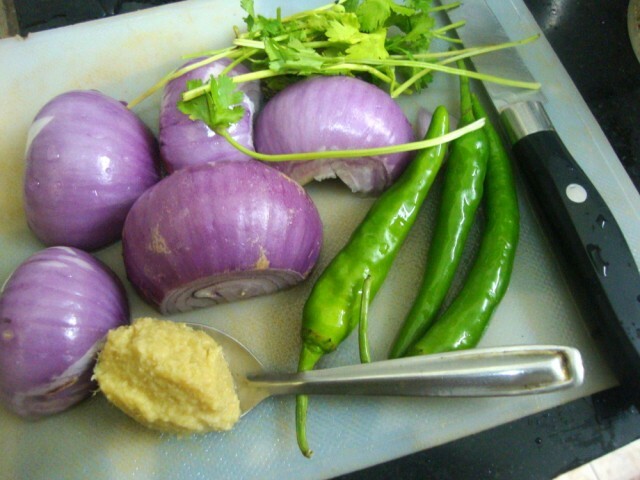 Onions, ginger garlic paste, coriander leaves and green chillies for the onion paste. Microwave for 8 mins, stirring in intervals. Add cashew, almond powder while cooking. 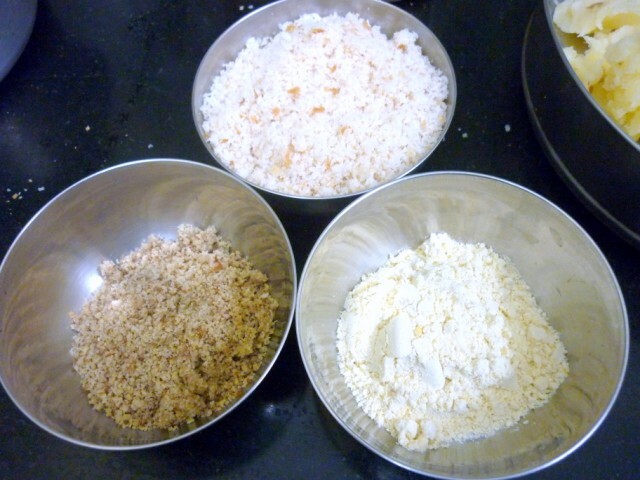 Powdered bread slices, nuts powder and fried gram dal for binding. This is done completely now. Refrigerate till usage and thaw when you are ready to use. Continue with the rest and keep all ready. Blend into a thin smooth liquid. Roll them over bread crumbs. 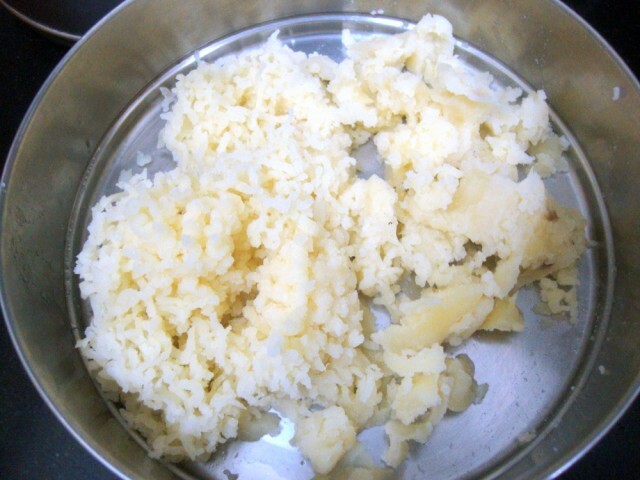 This is the pan fried batch. This is deep fried batch. If you using dried peas, soak overnight and pressure cook till tender. 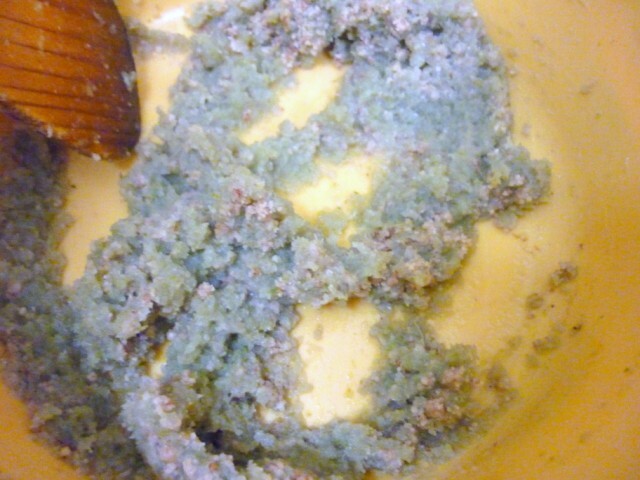 Wash and check the cauliflower and then soak in salted hot water for 5 mins. Drain. Wash and trim the vegetables. Chop the carrots, beans into small 1 inch cubes. 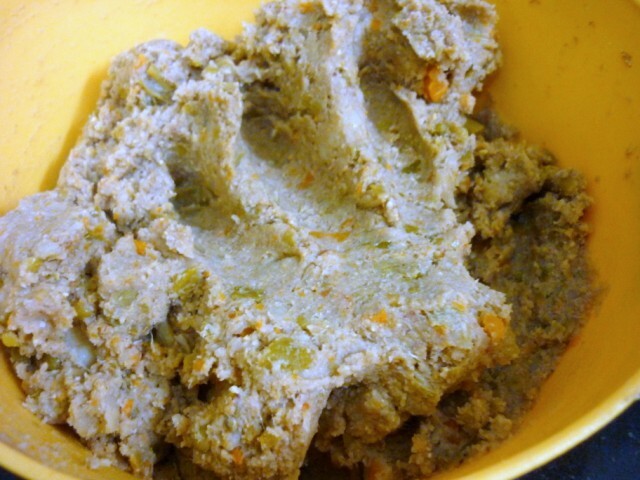 Take beans, carrots, cauliflower in mw safe bowl and microwave for 10 mins with very little water. Drain the water and keep it aside. 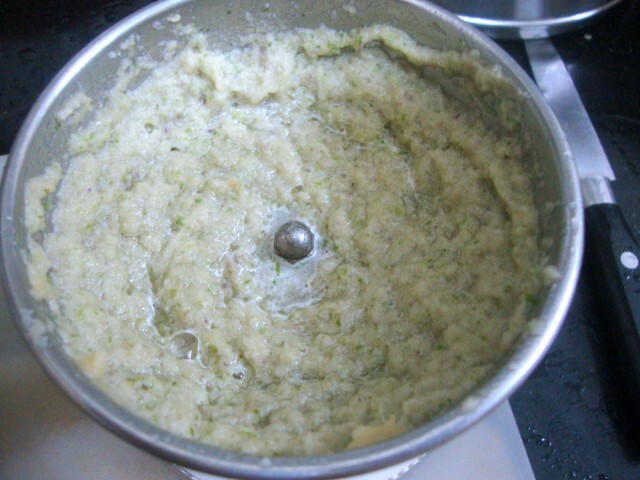 Using the potato masher, mash everything to good mix. 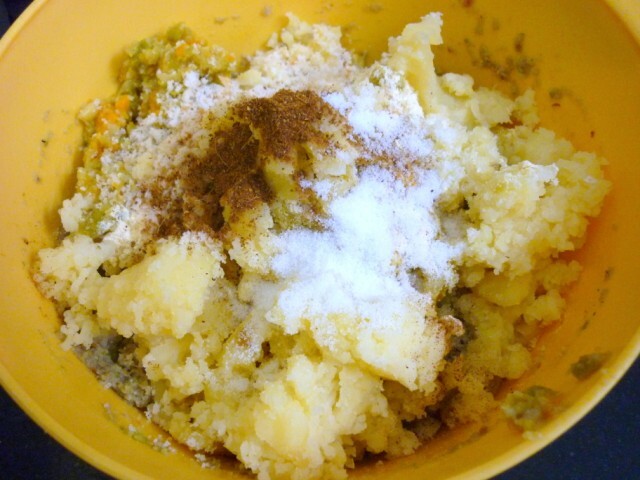 Then blend in the mashed potatoes and mix well. 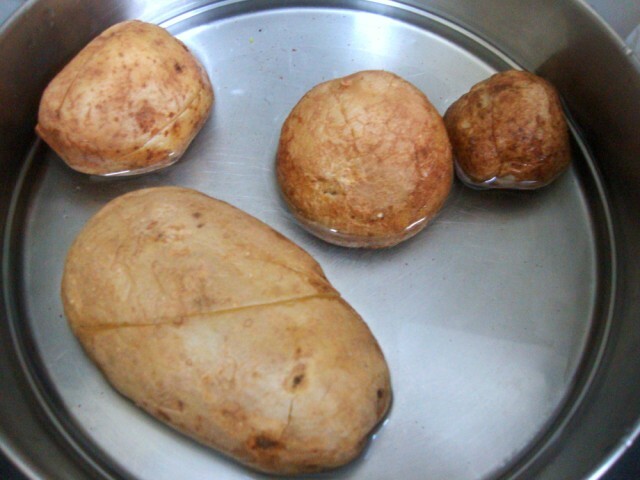 Wash and make light inserts on the top and microwave the potatoes in microwave for 7 mins. Once done, soak in water and peel the skin. Grate the potatoes and keep it aside. 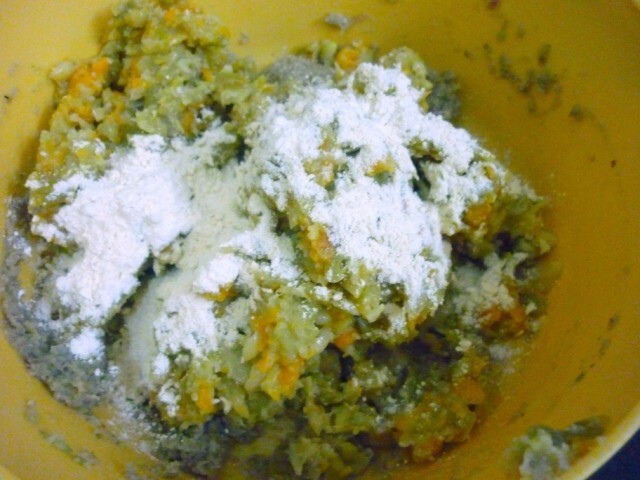 Run the bread slices in the mixer, you will get fine, soft powder. Wash and peel the onions, then in a mixer, take roughly chopped onions, Ginger Garlic paste, chopped green chilies, coriander leaves, cashew nut & almond powder. Grind to a smooth paste without adding water. If required, just add a tsp of water for it to move. 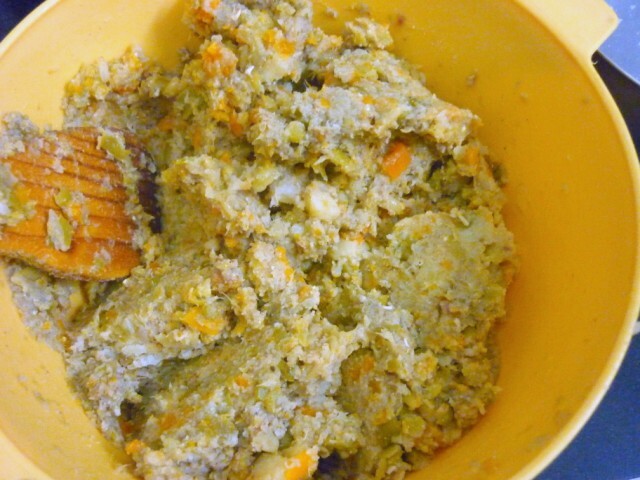 In a microwave bowl, take the onion mix and microwave for 7 – 8 mins. Check in intervals and stir couple of times to make sure the ground mix is cooked well. 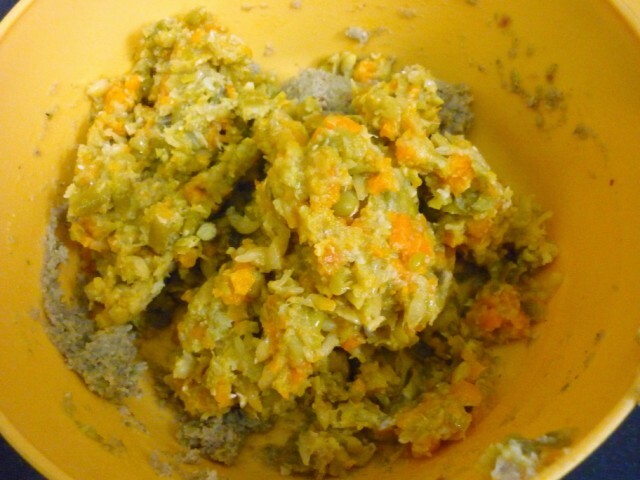 This can also be fried in a non stick pan to a dry mix. 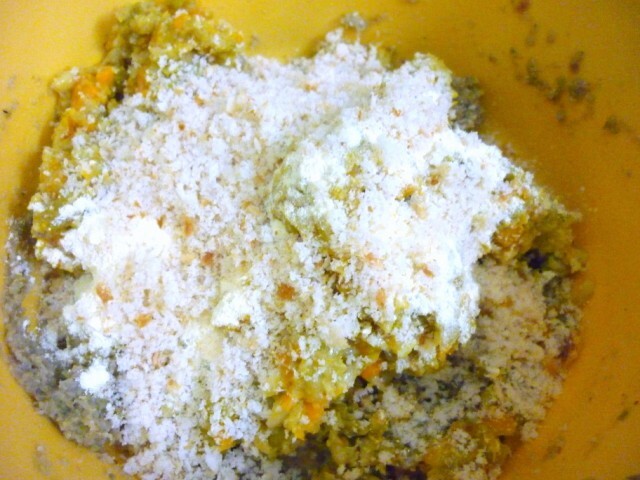 In a wide bowl, take the onion paste, vegetable mix, powdered bread slices, fried gram dal powder, salt, garam masala. Mix everything well without adding water. Adjust the spice. 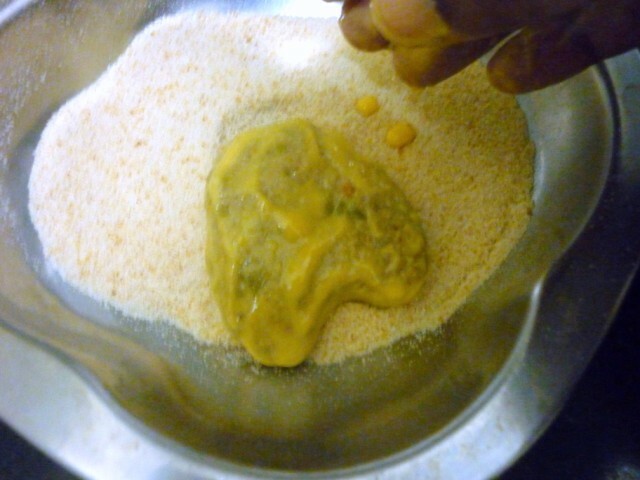 Add as much of fried gram and powdered bread slices as required to get the correct consistency for holding the cutlets. 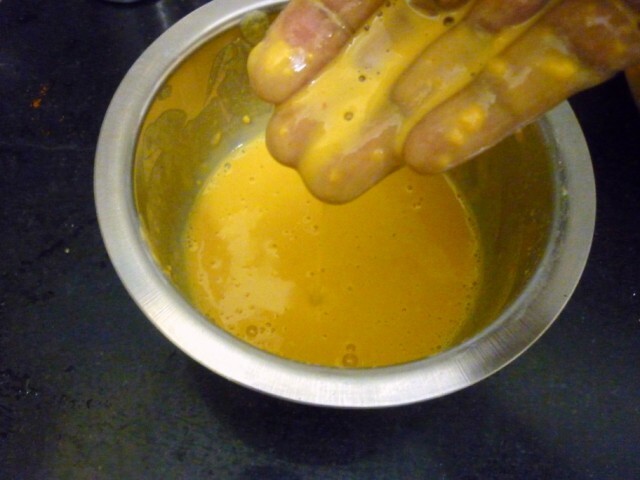 Take the besan, salt, red chili powder and blend into a thin liquid. 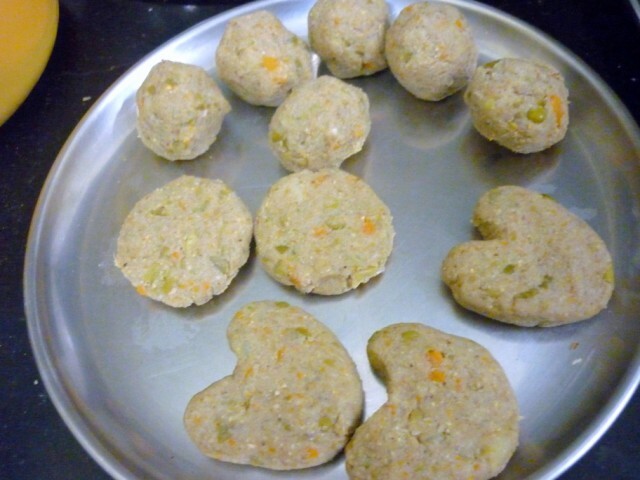 Shape the cutlets into circles or heart shaped patties. 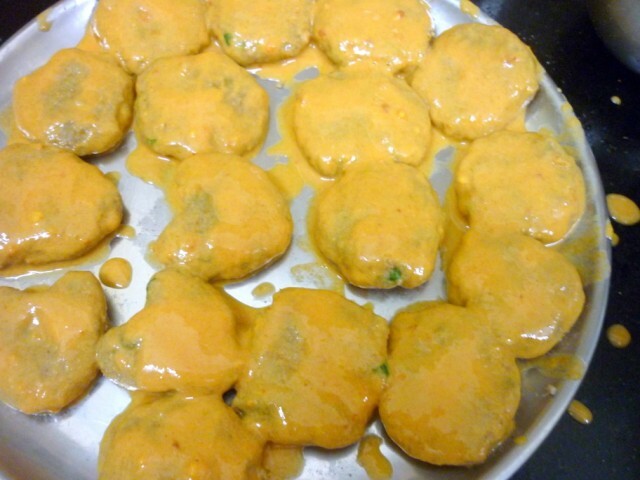 Dip the patties into the besan mix, then roll them over bread crumbs. Continue with the rest and keep them ready to be fried. Finally press cashews on top of each cutlet before frying. Heat a kadai with oil, deep fry in batches. You can also shallow or pan fry. However deep fried cutlets taste out of the world. 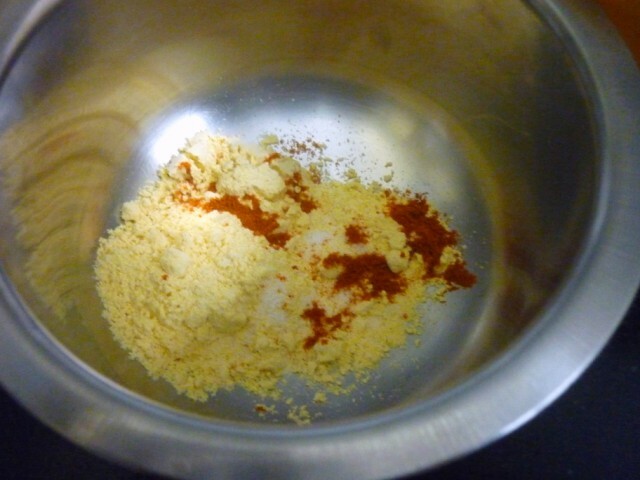 Adding the fried gram, nuts powder gives a great taste to the cutlets. Also these can be frozen and used when required. That will follow in another post. 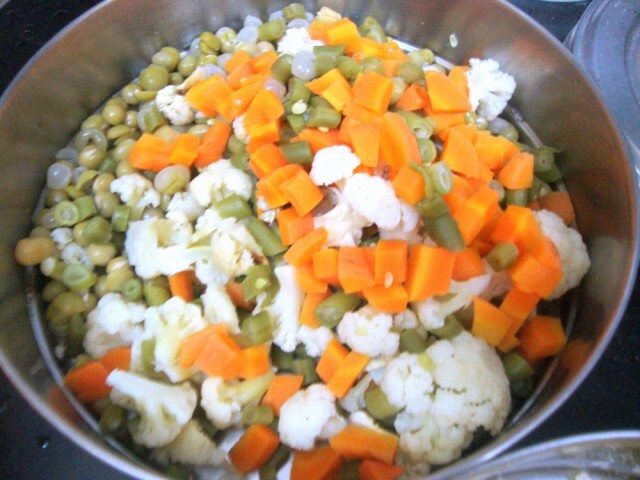 Never add too much water to the vegetables while boiling. Since the water has to be drained, add about 1/2 cup of water for boiling. If required you can also try frying the vegetable to get them dry. Shape all the cutlets and place on a plate. Once done, you dip them all right away and place them on the plate again. Take the bread crumbs and dust over them. 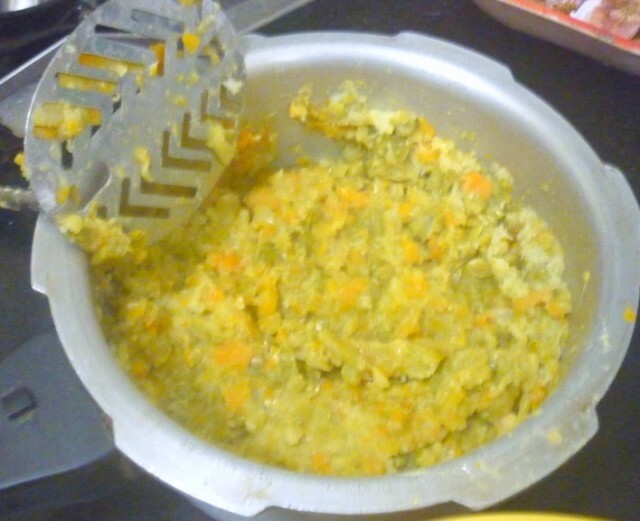 This way you don’t end up mixing the besan batter and bread crumbs. Towards the end lot of the besan and bread crumbs will stick to your hand. This can be washed off, but best will be to scrap them and knead into the dough again. This will get you more crispy cutlet as you proceed. and to Pavani, who is hosting my Kid’s Delight event, themed on Deceptively Delicious These deep fried Vegetable Cutlets will fit the theme so well as these had so many vegetables that my kids normally don’t eat. And even if these are deep fried, it is still healthy for kids. 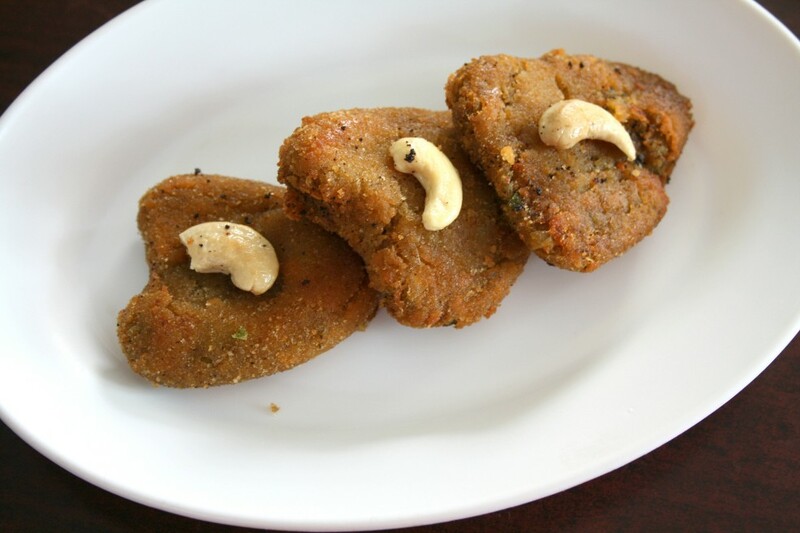 Seriously cutlets looks fabulous and prefect to enjoy with a cup of coffee,love the addition of fried gram.. The flavor in this sounds great, tasty cutlets! Simple & yummy recipe !! All time fav from childhood and way too tempted now. Thank u for sharing such a great recipe!! I have a party coming up n this is going to be extremely helpful!! 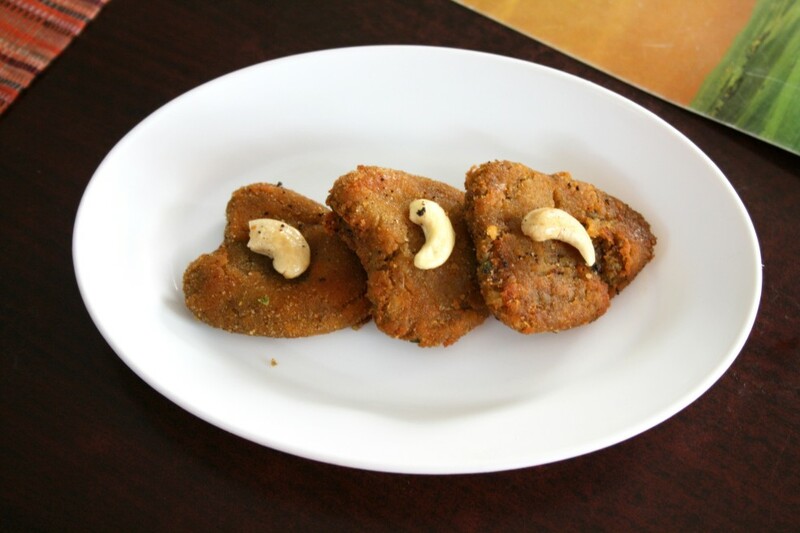 delicious cutlets and very well explained with pics..
cutlets look fabulous dear…n nice step by step presentation !